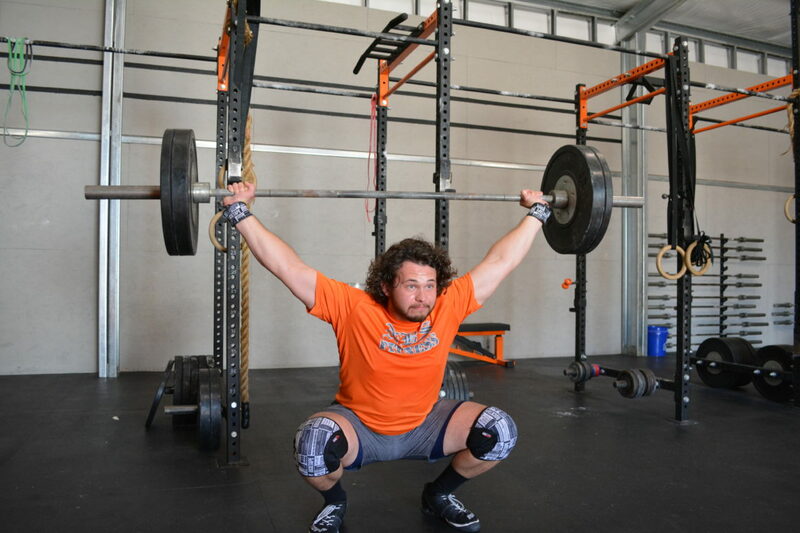 Jason began his fitness journey in 2013 when he signed up for a Fundamentals course at a CrossFit gym near his house. As a working musician, he was simply seeking out ways to look better, and move better on stage. However after a few months of CrossFit, it had quickly become the highlight of each day. He began to realize that CrossFit has much more to offer than just changes to your appearance. It can be fun, challenging, terrible, and awesome all in one class. And it is for everyone. After working out at this gym for over a year, he pursued his Level 1 certification and began developing as a trainer. In 2015, he coached his first CrossFit class and has been going non-stop ever since. 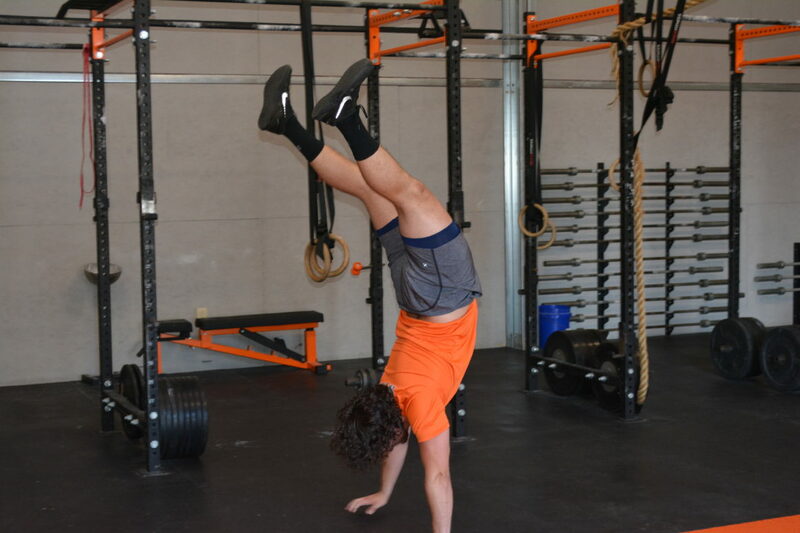 Jason’s passion for CrossFit and the fitness industry has only escalated in the past 3 years. 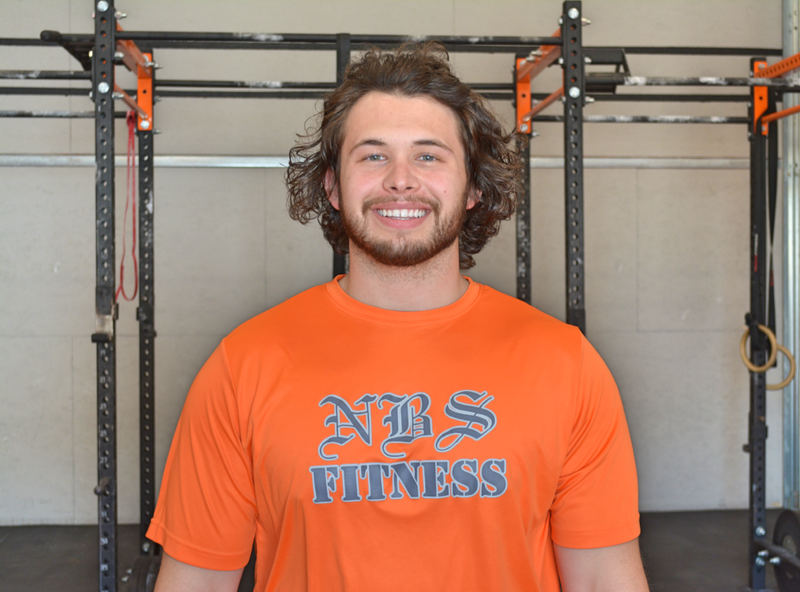 Since then, Jason has taken the CrossFit Rowing course and has attended several seminars on movement, nutrition, Olympic weightlifting, and competitive CrossFit. Jason frequently uses the phrase “I want to stay as fit as I can, for as long as I can,” as an expression of his personal goals, as well as his approach to training others. Jason hopes to help people reach their goals, feel empowered, as well as understand the importance of functional movement and longevity.